Automatic, Standard, Hybrid and Electric. We service all makes and models, Domestic and Foreign. We provide service and repairs to all Electric and Hybrid vehicles. Our technicians use the latest diagnostic tools. Visit Our Convenient Location. 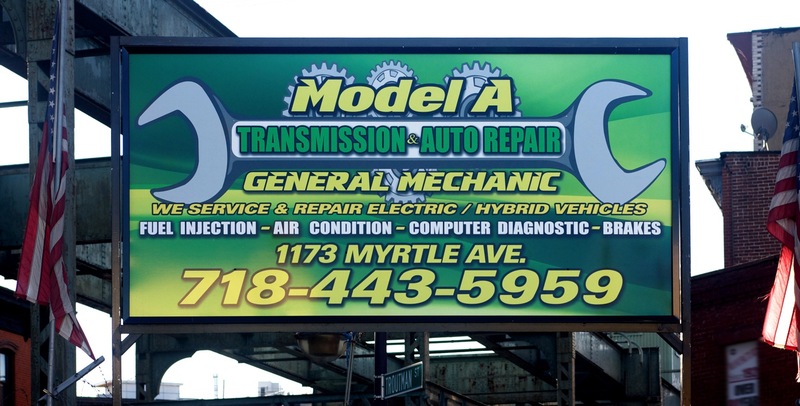 Our technicians have been serving Brooklyn for over 20 years.